The Q7 dynamic microphone brings a high level of accuracy and audio performance to vocal miking applications thanks to its low mass, neodymium element. Using state-of-the-art microphone technology, the Q7 is engineered to the finest detail to provide the ultimate in sound reproduction and professionalism. 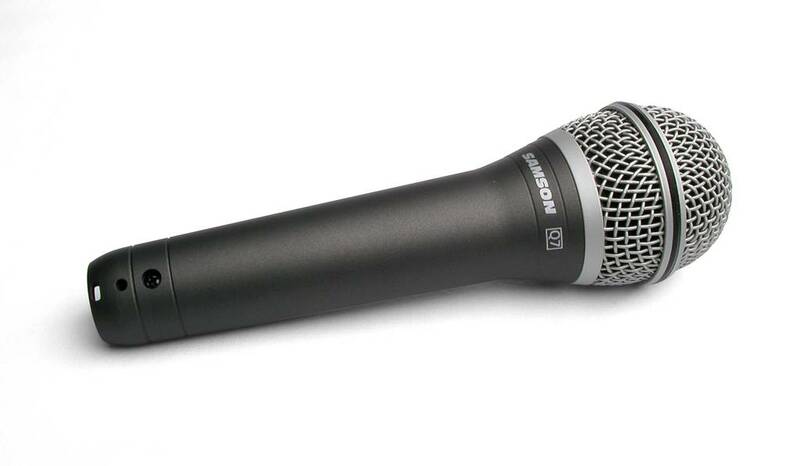 The Q7 is a handheld, dynamic microphone that excels in both live performance and recording applications. Equipped with a linear frequency response for superior reproduction, it is also designed to withstand high sound pressure levels. Thanks to a high level of sensitivity, the Q7 will pick up all the nuances of any performance with exceptional clarity and detail. Plus, it employs a tight supercardioid pattern to reduce feedback and effectively reject signals not originating directly in front of the mic capsule.